Saturday, November 17, 2018 … 4:00 P.M.
For decades, Louisiana “election day” practices and costs were infamous… and unlawful. Until subject laws were on the books, these “expenses” were known as “street money,” related exclusively to election campaigning in then-minority communities. These political players and organizations put out sample ballots for voters, and candidates supposedly favored paid their supposed share of costs for ballot distribution, transportation to polls, radio ads, and the like. In reality, ballot sponsors might very well take so much of the money for themselves that those who paid received few of the targeted votes. With no transparency, much less accountability, candidates literally paid their money and took their chances. Many were burned. While it is certainly true that laws now on the books whittled away some of the worst illegalities, it is also true that those laws, much like Louisiana “ethics” laws, are rarely enforced. Now, at least, candidates who fork over these payments must report them to the Louisiana Ethics Administration – more than a week after election-day – with all media costs included. 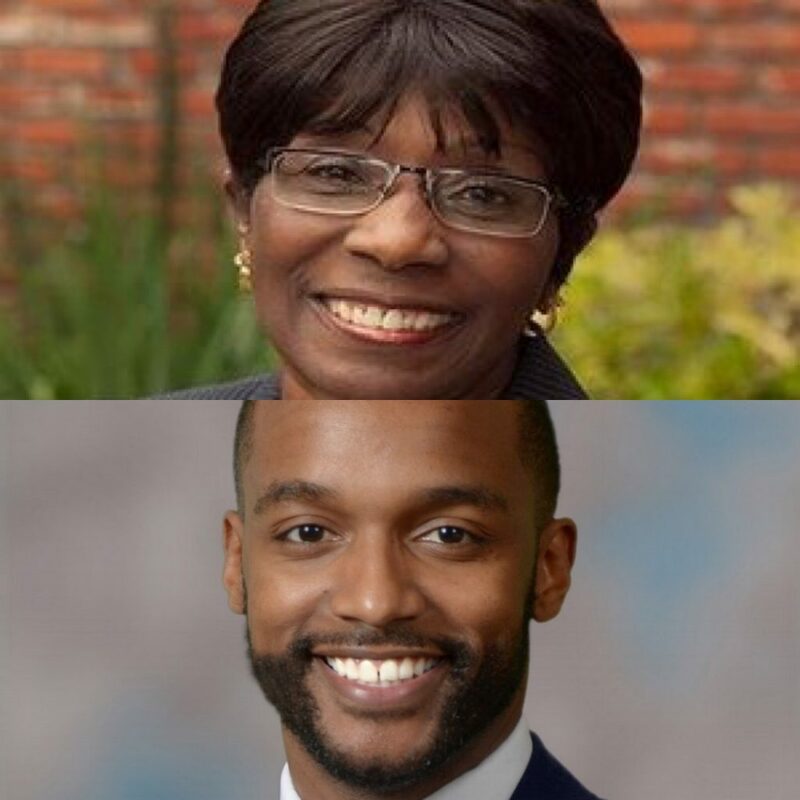 Due yesterday, these reports show Adrian Perkins outspending Mayor Ollie Tyler by 61% … $27,557 to Tyler’s $17,146 … for these expenses. Owing to his lower name recognition, Perkins spent $10,412 on television and radio ads compared to $3,386 by Tyler. Of the $13,000 total Perkins paid to election-day workers – 47% of this report’s total spending – almost all workers were paid between $100 and $150. 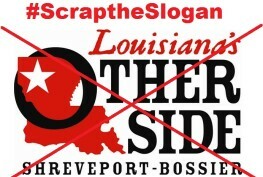 One was paid $250, and one – Caddo Parish Commissioner Stormy Gage-Watts – was paid $650. Of Mayor Tyler’s total election-day spending, nearly three-quarters … 73%, or $12,450 … was paid to such workers. Each was paid $25 to $150 with the exception of six who were paid $200 to $700, none of whom is, to my knowledge, an elected official. A politically weakened Mayor Tyler found it necessary earlier this week to explain on radio air her misfire in picking Alan Crump to be Chief of Police. 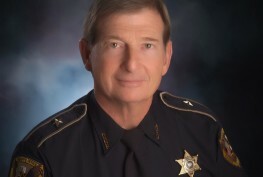 Crump is a notably unpopular Chief, seen by many as not up to the job. Crump was certainly a surprise choice two years ago, even in his own opinion. In an interview with The Times in March 2017 he noted being “really dumbfounded” that Tyler picked him. Now, Tyler publicly acknowledges that she “stood behind Crump too long,” and that “the man did not tell me the truth” about retiring versus taking extended medical leave. 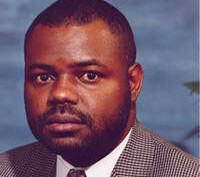 Crump had been a high school Resource Officer for years before Tyler, with City Council approval, made him Chief. In the subject Civil Service exam, Crump scored 17 among 19 applicants, with well-respected veteran officer Ben Raymond scoring highest. Tyler has now named Raymond the department’s Substitute Chief. Few will be surprised that his shot at being Chief may be hurt by his race … white. Department sources are already hearing that Adrian Perkins is (already) committed to appointing a black Chief of Police.